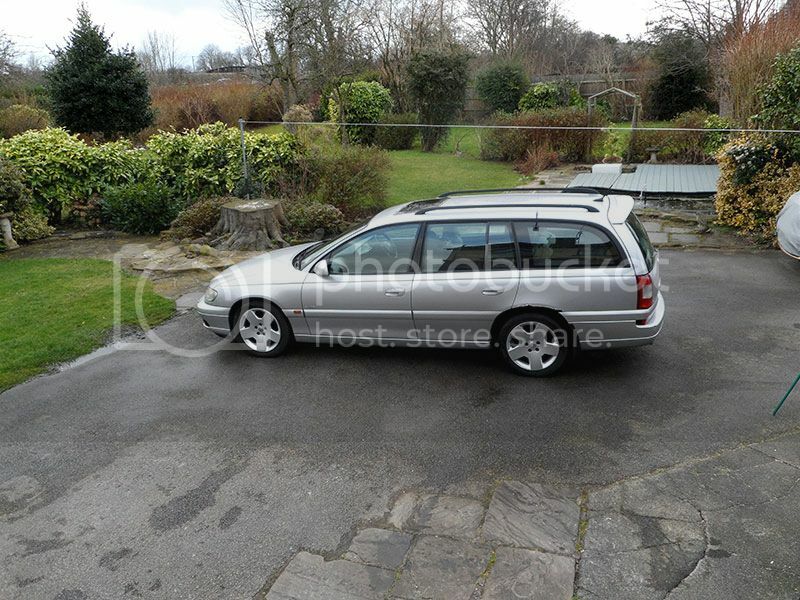 For Sale - Omega Elite Estate, Facelift V6 2.5 Petrol, Automatic. A top of the range, full spec Omega Elite. One driver from new. MOT till June, a great opportunity for a enthusiast. I've had this car since new. It was my company car for two years, then when I took early retirement, I bought the car. It was serviced at an authorised Vauxhall dealer for the first few years, then I found the forum and started to maintain it myself. I've kept a history of work. It is still used, albeit infrequently (usually when I need to carry two or three sets of golf clubs! ), and is MOT'd until June. The wheels were professionally refurbished not too long ago. I have also just recently fitted a new petrol tank cover plate. The car would be an ideal purchase for someone who is looking for a top of the range model and has the time and the skills to bring it back up to its former glory. The following accessories are included in the sale. The car is very reliable and runs smoothly apart from an exhaust tailpipe that needs adjusting (catches the body at the rear and rattles). The 17" Alloy wheels look like new. I've converted the self levelling suspension to standard dampers. The car is 16 years old, and as such, has some of the well known age related issues for this model. 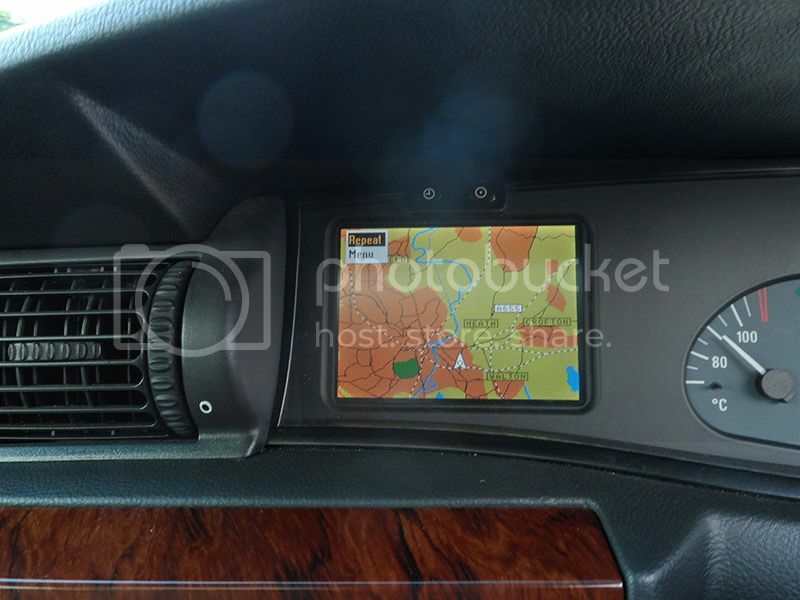 The Sat Nav exhibits 'lag' when reading the map disk, I suspect the laser has deteriorated. Paintwork. This is not a 'concourse' or 'showroom' model, it has all the usual chips and scratches of a 'working' car. Rust. There is some rust on the two rear wheel arches, including some on the inside of the rear NS (when the door is opened). There is also some rust on the tailgate. I have taken pictures of the rust area's, check them out in the gallery here http://www.themccanns.myzen.co.uk/Index.html. 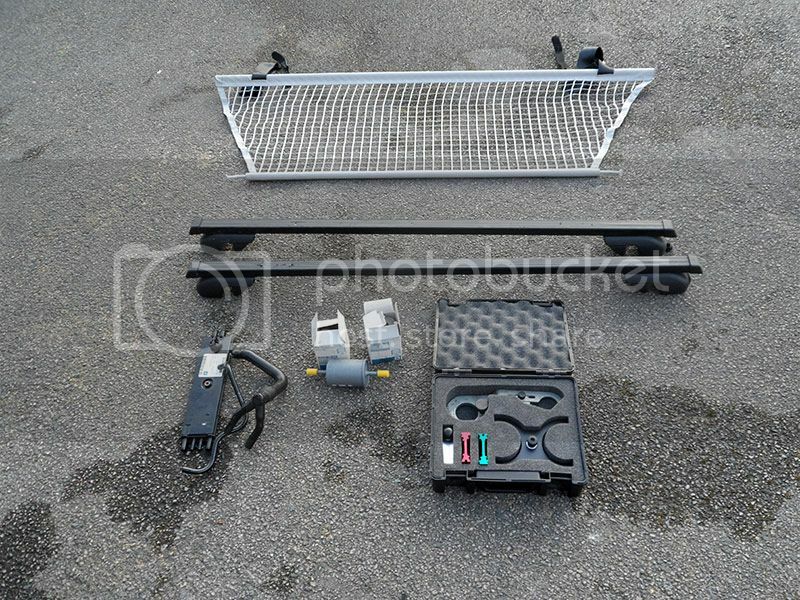 Price - Offers in the region of £450 (includes accessories). Please PM me if you have any queries. 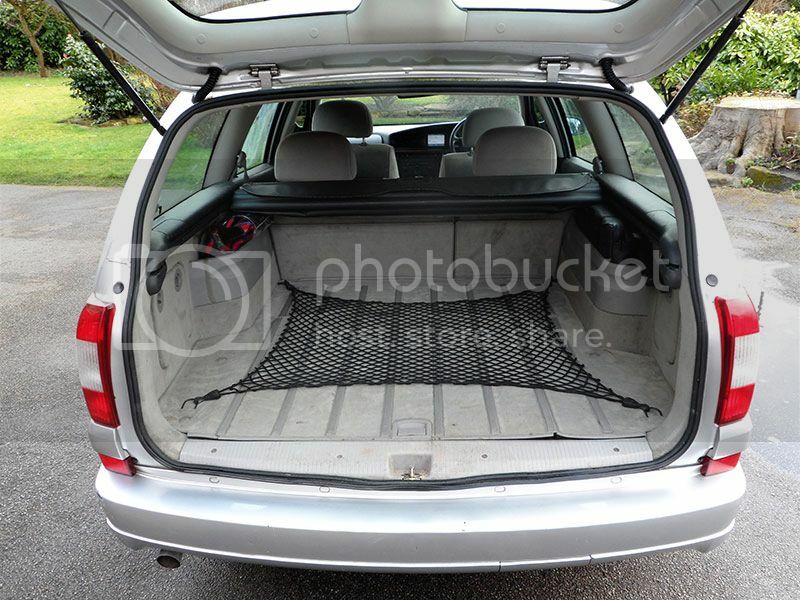 Re: For Sale - Omega Elite Estate, Facelift V6 2.5 Petrol, Automatic. Also drive a Savage 25 niro truck...and flys a Bell 47 twister Savage 46 ss and a Tamiya audi TT ..for now.